I am beyond excited to show you all the gorgeous They Say of the Acropolis Collection from LynBDesigns. This collection was inspired by the British game show QI, and even though I have never had the pleasure of seeing it...I now desperately want to. I have ten beautiful polishes to show you all, and I know you didn't come here for me to babble. You all came here for swatches...let's get to it!! 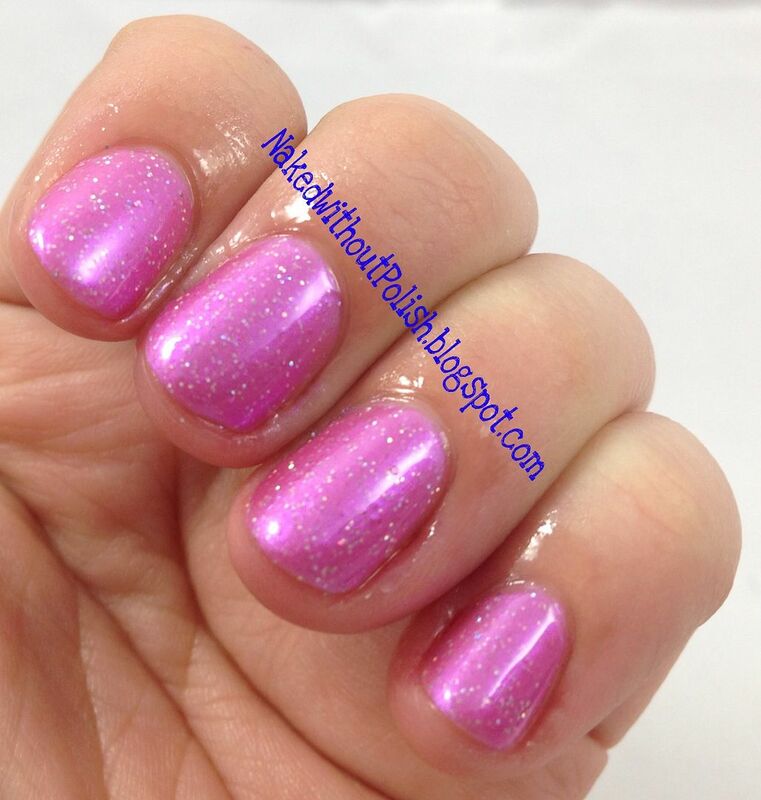 Today, I want to show you one of my favorite polishes from one of my favorite brands. 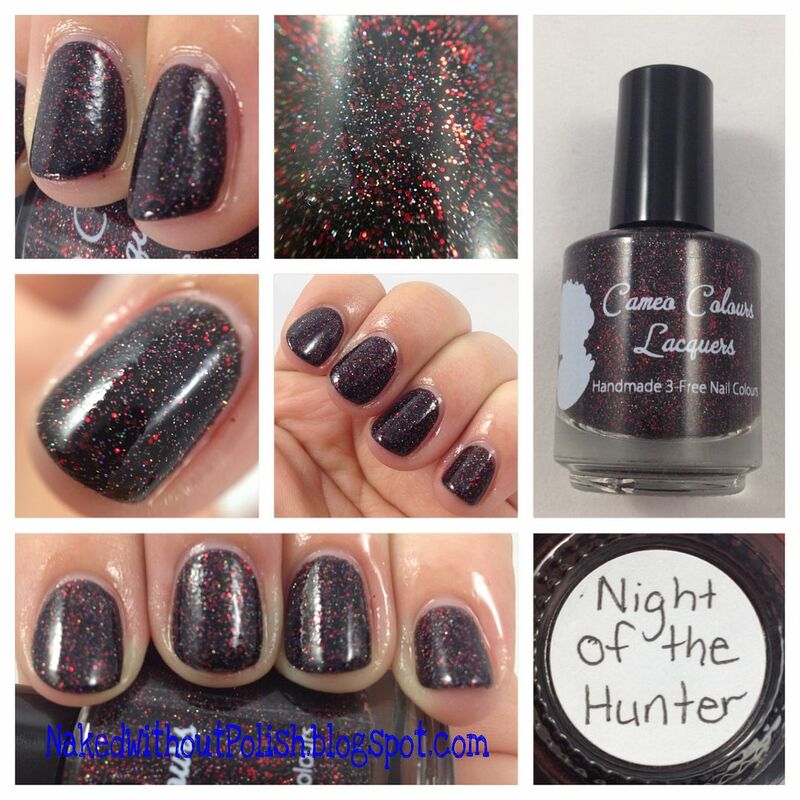 This is Night of the Hunter from Cameo Colours Lacquers. CCL is a very underrated indie brand. She deserves much more attention than she gets. 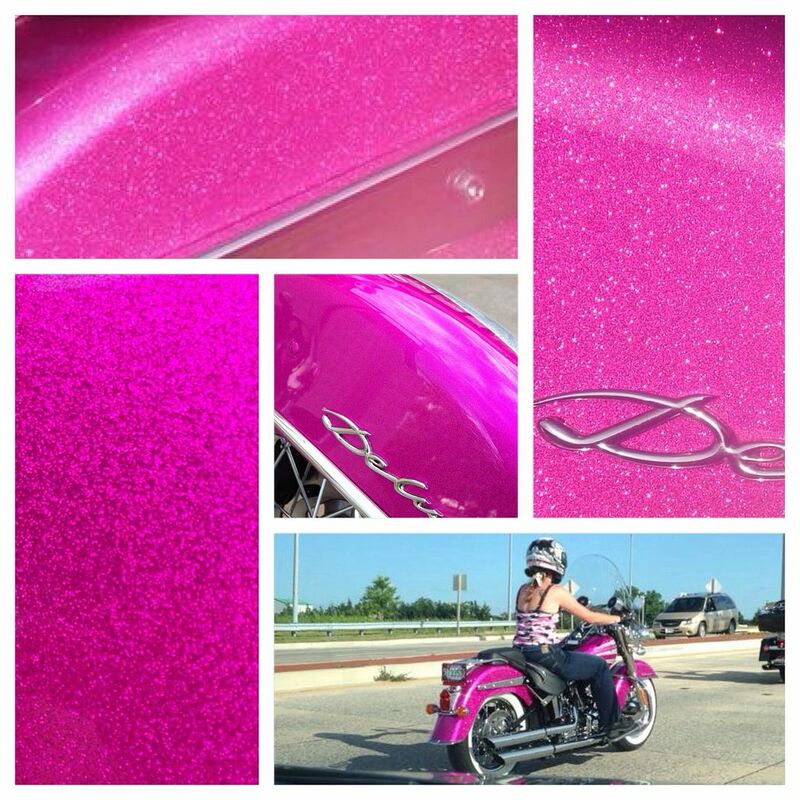 The colors are vibrant and original, she tests for months and months to make sure she only uses the best of everything, and customer service is impeccable. My friend Samantha, the wonderful lady behind A Girl Obsessed, decided to send me a little birthday/Christmas gift (yes, I know I'm way late in posting this) with an order I made. It may be a little late, but I still wanted to swatch them for you all to see. 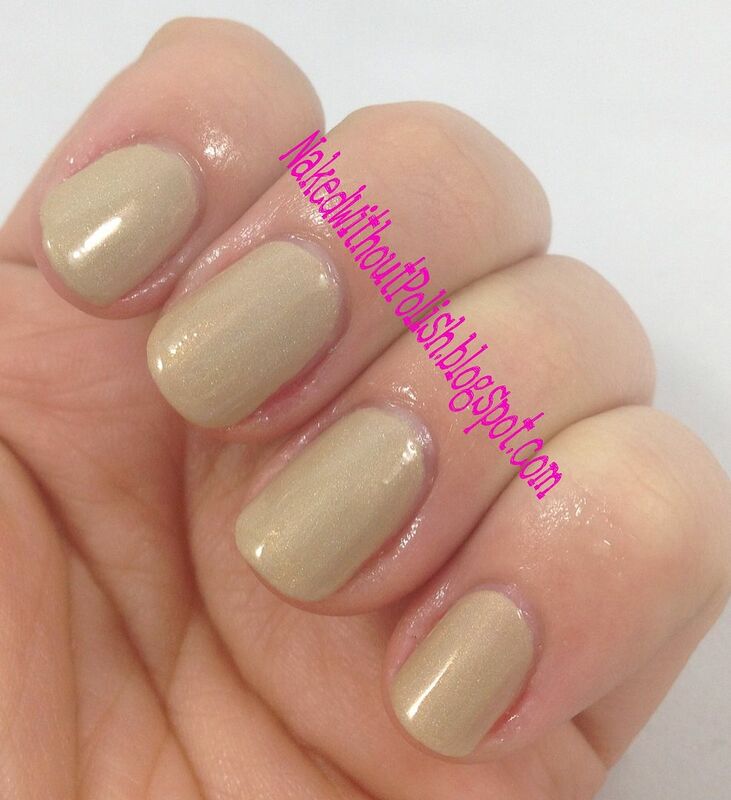 The other weekend, I decided I wanted to do a simple mani. I've been overwhelmed with things and I needed something I wasn't going to have to over think. I immediately grabbed the 4 Zoya Matte Velvets that I own: Dovima, Veruschka, Savita and Posh. I'm so excited that I have a new (to me) indie to show you all today. I was sent two gorgeous beauties from Polish Yer Hooves to review for you all. First of all, I love the name of the brand...now. It is so light hearted and fun. It makes you giggle and looking at the labels will possibly bring you to a full blown laugh. Very unique and playful! Polish Yer Hooves isn't kitsch. I have to admit, the first time I heard of this brand I rolled my eyes at the name. But past that initial "what was she thinking?" thought you get the "OMG it's so cute and makes total sense!!" thought. 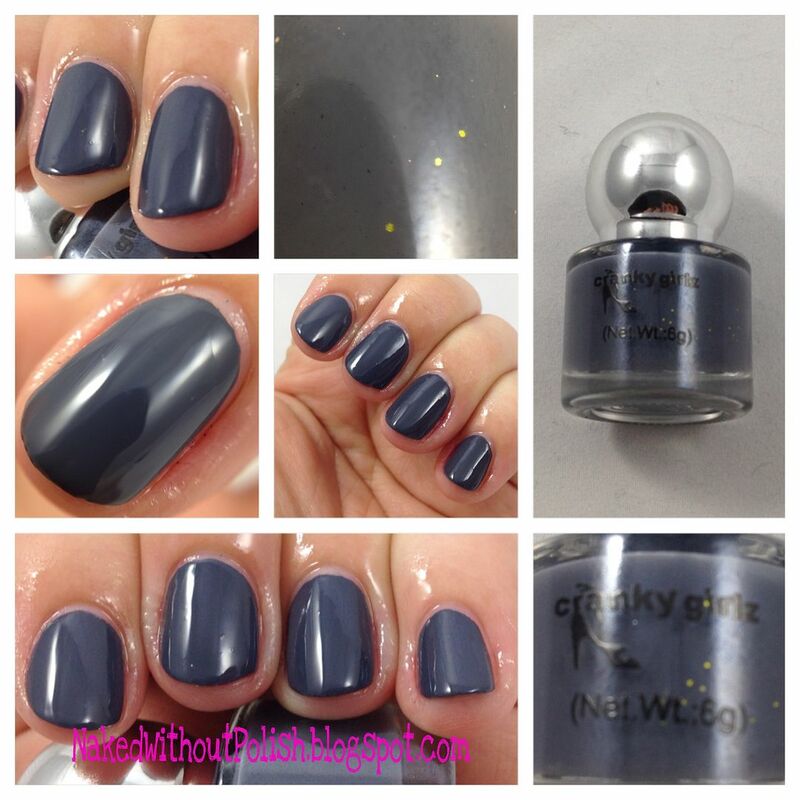 Then you look into what is being produced by the brand, and they are backing it up with some really fun polishes. I love being wonderfully surprised by a new indie. There's always that sense of doubt when you try a new indie. All sense of doubt was wiped away with the first coat of polish from Polish Yer Hooves. 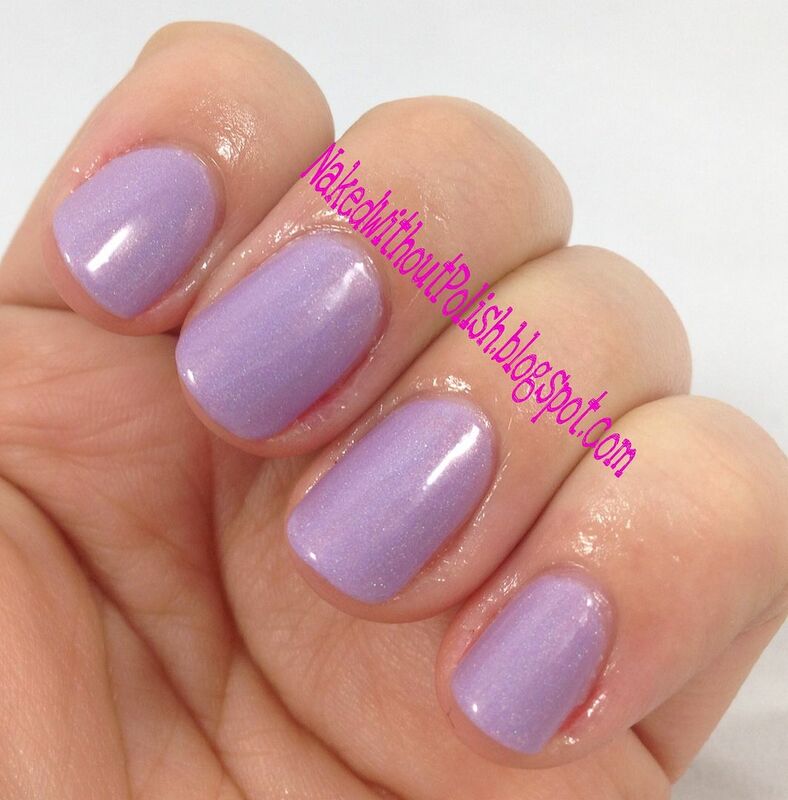 Beautiful formulas, no issues with application...just all around love for these two lovelies. 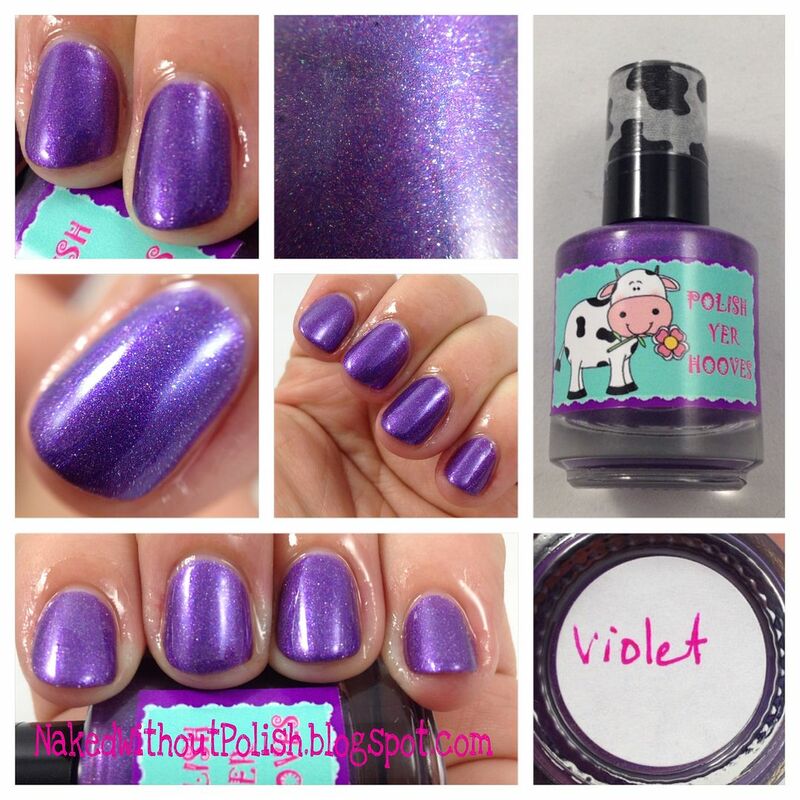 All polishes from Polish Yer Hooves are 3 free and cruelty free. 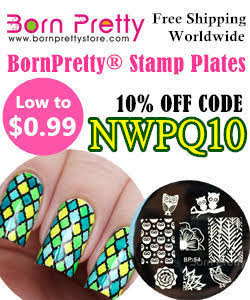 The prices range from $3.50 for nail art pens to custom polishes for $10. 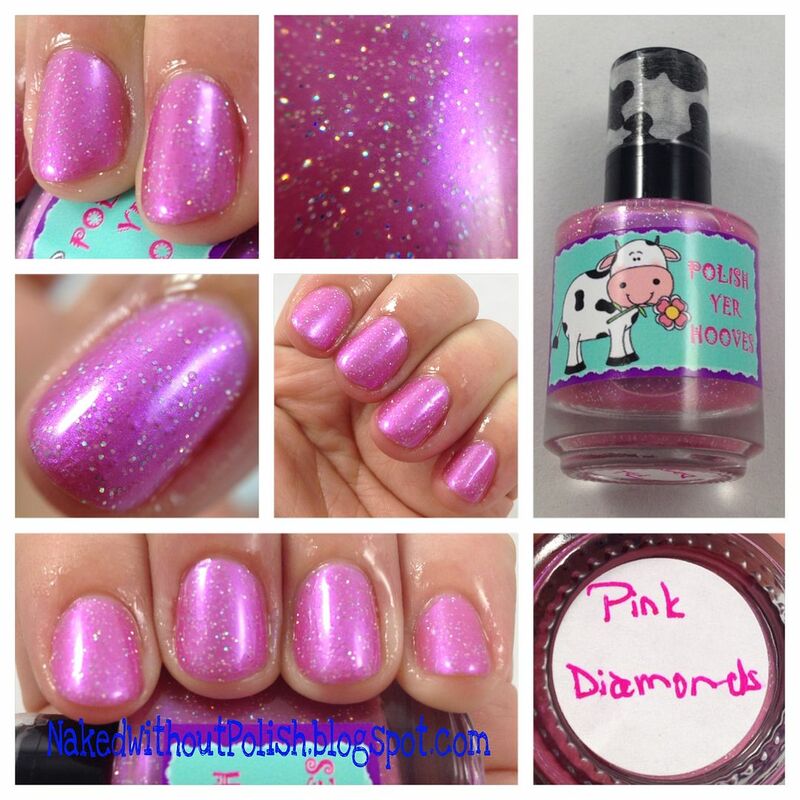 Also available are cuticle oils, hand painted bottles and full sets of some of the polishes. A lovely variety to choose from, definitely worth a look! Both of the above swatches are topped with Magpie Shine top coat ($7) and I used Sweet Nectar cuticle oil ($6) to hydrate my cuticles. Both are from A Girl Obsessed. 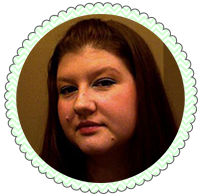 I was recently sent a small box to review from Influenster. This VoxBox was different from the others. There was only one item in it. There was no surprise as to what was in the box. 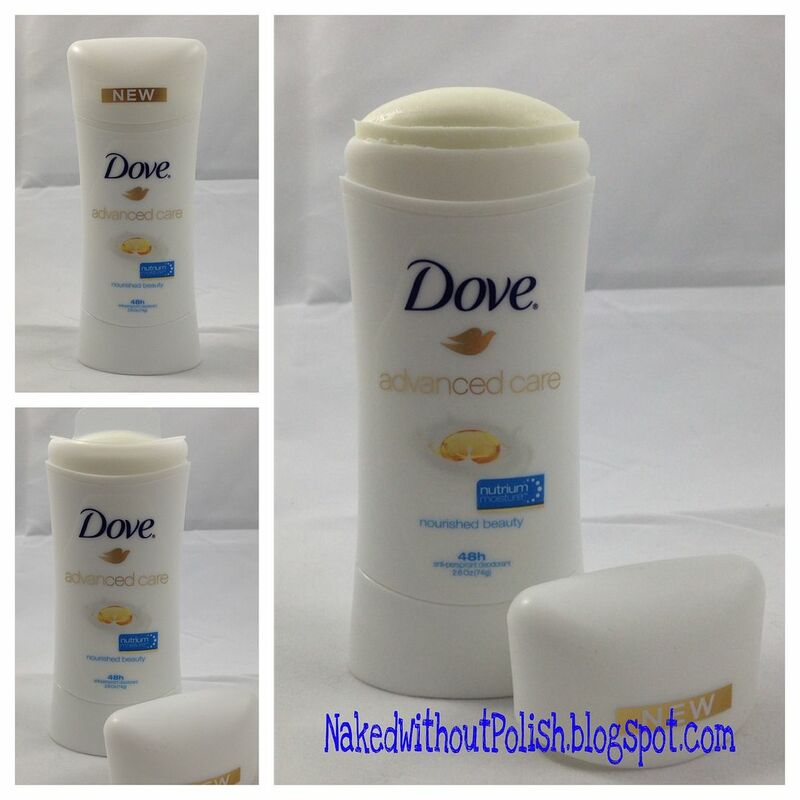 The survey I had taken to become accepted to review was ALL about Dove and deodorant. Happy Valentine's Day, everyone!! 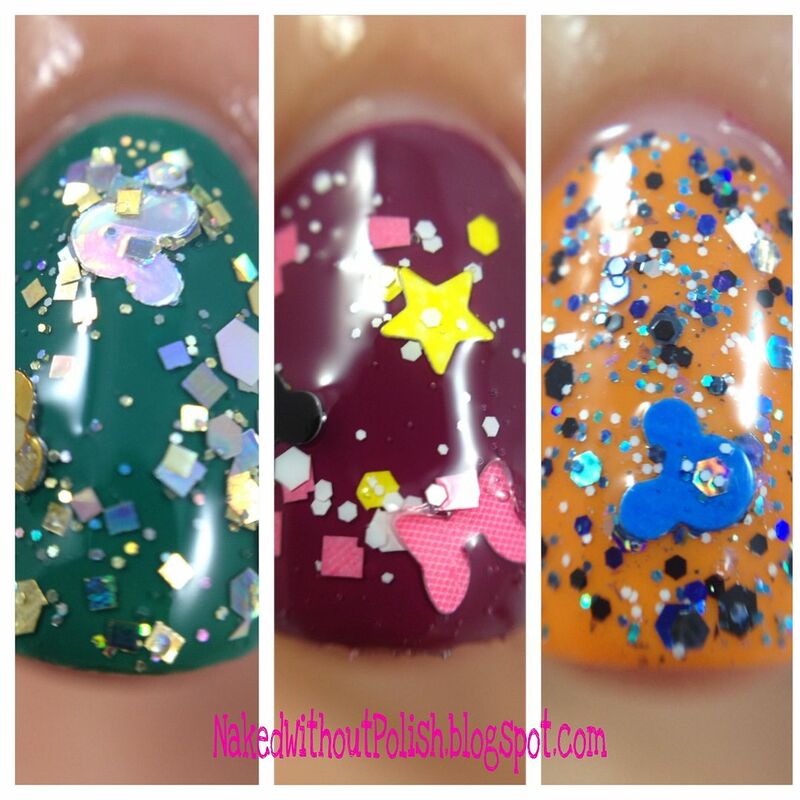 Today, I have several miscellaneous polishes from LynBDesigns to show you all. Some of them are still available, for now, and others were limited edition gift with purchases from over the holiday season. I have a lot of information that you are going to have to take in. And some of it will require immediate action. As of midnight EST tonight this list will be retired. Some of them have even already sold out. If you don't have any of them yet, and have been going back and forth, just get them! Don't worry though, at the end of this post there will be a discount code that is also good through Saturday (2-15-2014) AND you'll get a special gift with purchase if you purchase today. So, really, it's a win-win situation! 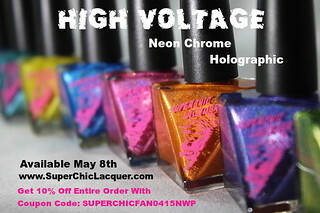 Let's jump into swatches so you can see everything, then get the discount code and go do some shopping!! Happy Thursday!!! I'm really excited for today's post! I was recently involved in a Secret Cupid swap in a group I am in. Once I found out who I got, I started stalking her blog, Facebook and Instagram trying to get a feel for who she was. I came across this gem on her Instagram and instantly knew I had to have a custom made for her inspired by the polish. Back in November I did a mani using the polish I'm showing you all today, I just hadn't gotten around to fully swatching it for my blog. I think I've been a little selfish with it. I love it so much, just keeping it to myself for a bit. Ok, ladies and gents, we are going to end this week with a bang! I am so freaking excited to show this trio to you today. It's the Thrice Mice Collection from A Girl Obsessed. 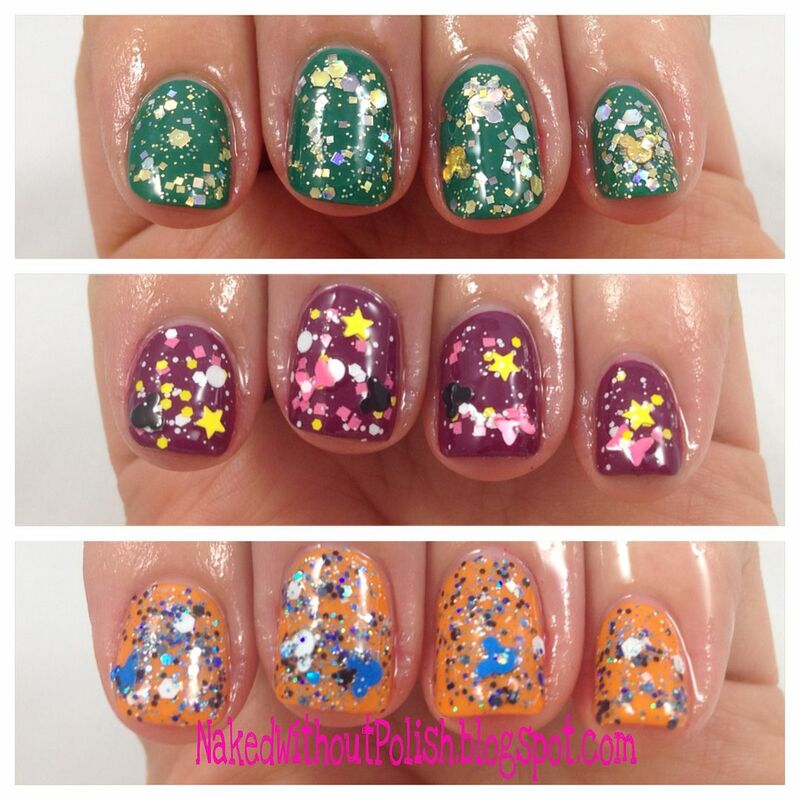 This is a beautiful trio of glitter toppers that have Mickey Mouse shaped glitter. I know a couple other indies have used them before, but this was the first time I have tried a polish with them. Pull your socks up, and hold on tight because these are beautiful and bound to knock those socks right off. I can't believe it's already February! The snow is coming down hard here. The munchkin and I are staying in, bundled up with hot cocoa and movies today. 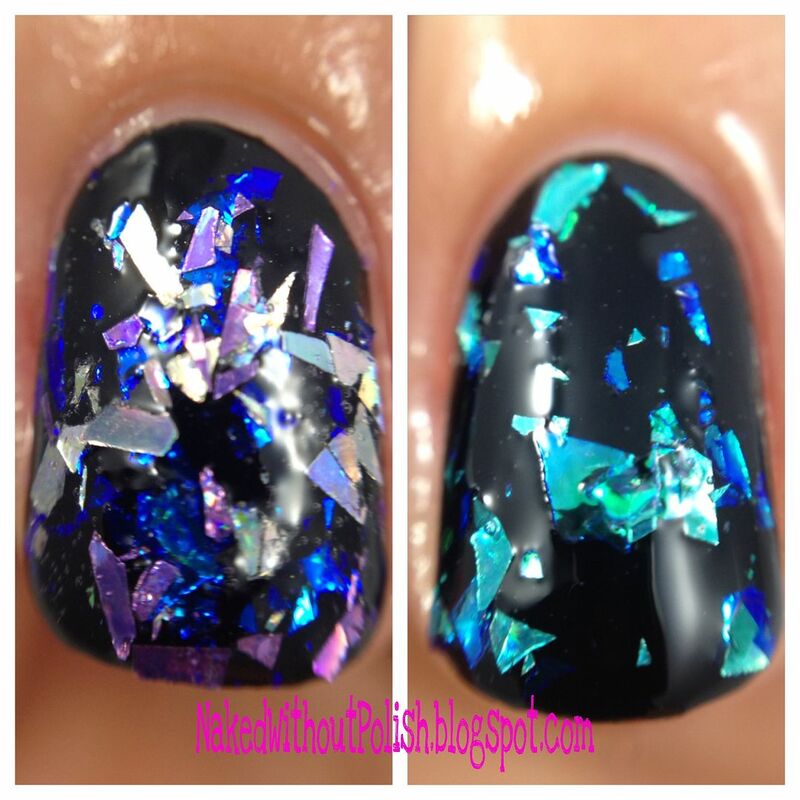 But first, I've got some beautiful holos from A Girl Obsessed that I get to show you all. I really hope you all aren't getting tired of all my A Girl Obsessed swatches, because I still have so many more to show you in the coming days.